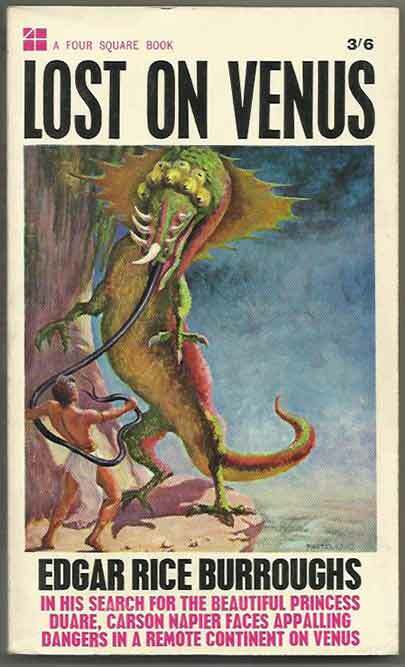 *Science Fiction, Fantasy & Horror: We present a range of Four Square Science Fiction and Fantasy books published during the 1960’s. In the first camp are Titan’s Daughter (James Blish), Space Pioneer (Mack Reynolds) and Memoirs Of A Spacewoman (Naomi Mitchison’s fascinating future where many humans devote their time to communicating with all sorts of strange aliens). 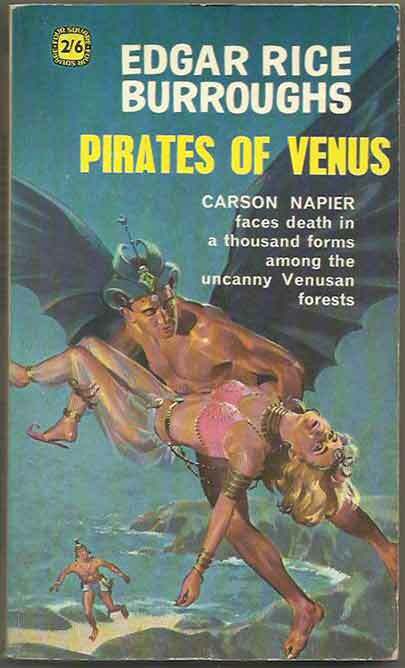 Firmly in the Fantasy camp are Edgar Rice Burroughs’ novels about Venus (Carson Of, Lost On and Pirates Of) and A Princess Of Mars, all with very striking cover art.